On Friday I spoke at brightonSEO for the second time. I spoke there 18 months ago back when it was in the Brighton Dome, but this time it was in a brand new venue, right on the seafront: the Brighton Centre. 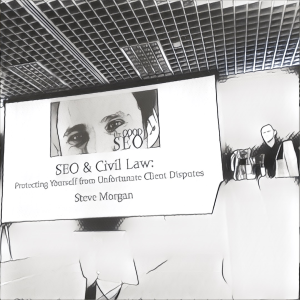 My talk was basically a Civil Law 101 introduction for freelance and agency SEOs. 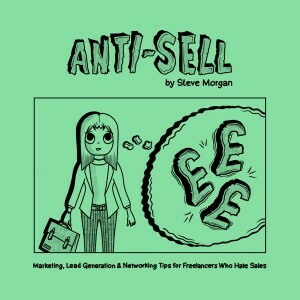 I’ve worked with dozens of clients since going self-employed as a solo freelancer 3+ years ago, and while the vast, vast majority have been happy, healthy and positive, I unfortunately had one client who refused to pay me, so I had to go through the small claims court procedure. 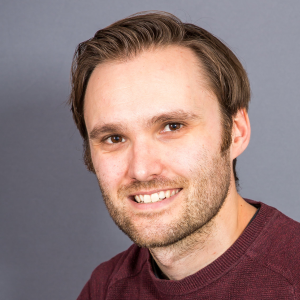 I initially wrote about my experiences for a State of Digital post, but after a chat with Kelvin (brightonSEO’s organiser), we decided that it’d make a good talk as well. It’s a bit of a dodgy, nerve-racking topic (after all, I don’t really want to go around advertising that this ever even happened, as it doesn’t look great! ), but also I think that it’s an important topic for self-employed SEOs to learn about and be aware of. The feedback I received afterwards seemed very positive, so that’s good. I believe that there may be a podcast (audio recording) of it as well – I’ll update the post once I have access to it.